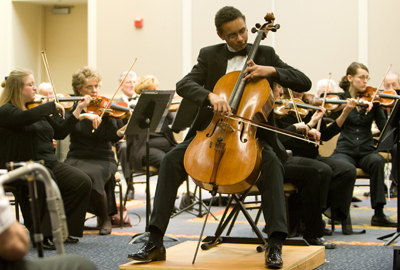 The mission of the Jewish Community Orchestra is to provide enjoyable music to the Jewish and surrounding communities of the Portland Metro area. Our goal as amateur musicians is to further the growth of local artists by presenting concerts that attract, educate and entertain our audience. Join us at the Mittleman Jewish Community Center on June 2, 2019 at 3:00 pm. Come celebrate music with us. All concerts are on Sunday afternoons at 3:00 PM at the Mittleman Jewish Community Center.